Kids grown out of their current uniform? Looking for something a bit bigger for Summer? Just a reminder we are operating a free service for our members to advertise your second hand uniforms. 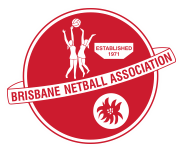 If you would like to advertise your second hand Kedron Lions netball uniform for sale, simply use the uniform classified form.